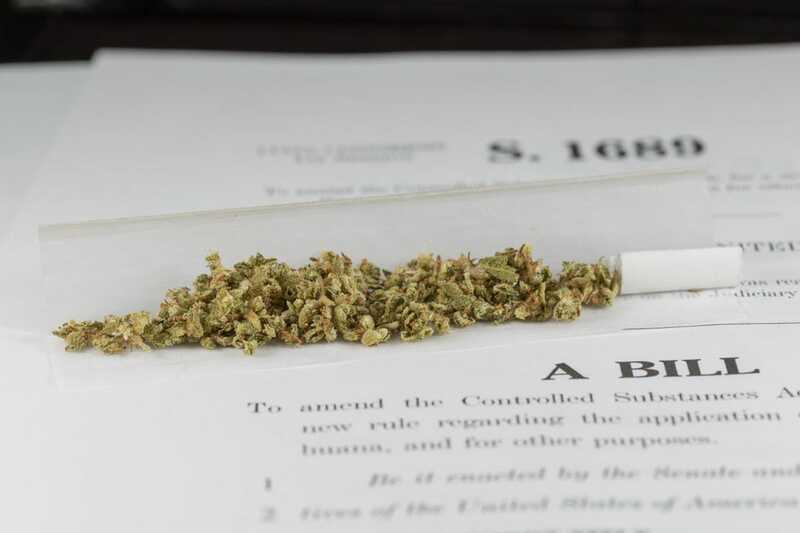 Historic Federal Summit on Medicine Marijuana Is Slanted By Drug War Agenda "Any sense as to what will happen with marijuana’s legal status if Donald Trump or Hillary Clinton is elected, given that they’re the presidential frontrunners? I would expect Hillary to continue the policy we’ve seen from the Obama administration. With Donald Trump, I have not the slightest idea."